This app is awesome. It lets you listen to music in the background when you are in another app. 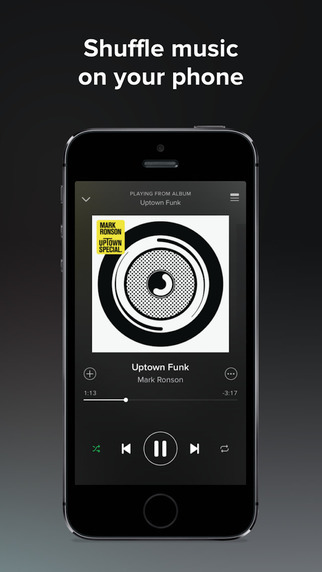 It also lets you listen to the music with the mobile device turned off. One thing, and it's the main thing why I liked this, is that it lets me listen to songs that aren't American songs. For example it lets me listen to Vocaloid songs, and that's pretty rare.